The Mansion at Cedar Hill was built in 1907 by New York Governor Martin Glynn, and has been family owned and operated since 2004. Located just 6 miles south of Albany, this venue boasts gorgeous views, a stunning ceremony location, unique architecture and boundless charm. 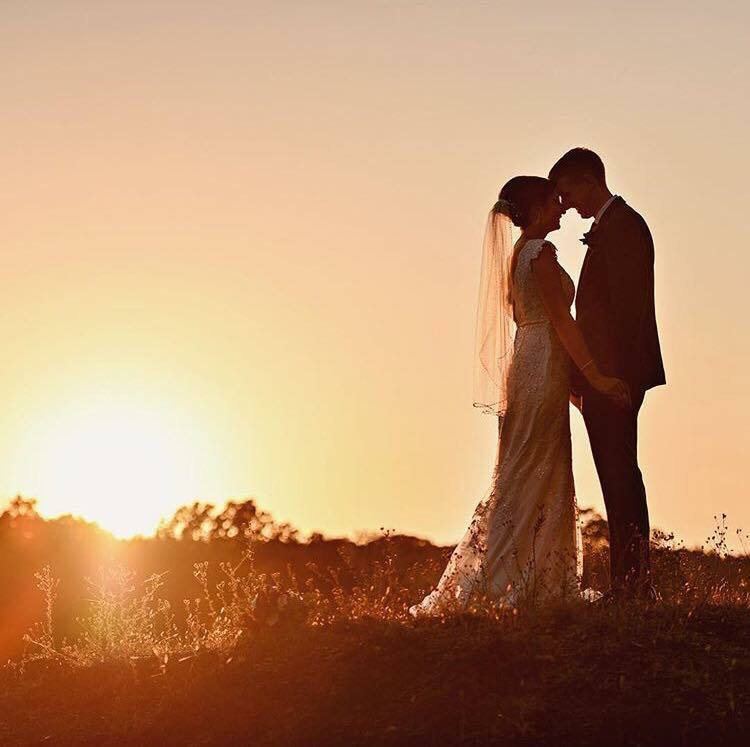 For the bride who is looking for old world, vineyard chic – this hidden gem offers up all of the romantic elegance of Napa right here in the Capital Region. The Mansion at Cedar Hill also is perfect for birthday celebrations, retirement dinners, anniversaries, and corporate training sessions any size small or large. From a rehearsal dinner of 30 guests to a corporate retreat up to 700 guests, this Italian Villa is a can’t miss spot to hold your special event. The owners of the property give each client the special attention they need to create a custom, personal affair in this most glorious space. It’s tucked away far enough from the hustle and bustle that you feel like you’re in the European countryside right here in Upstate NY. For a Total Events Transformation at the Mansion at Cedar Hill, we add drapery accents to the Inn’s wedding pergola to create a beautiful ceremony space. Depending on your wedding style, our crossback oakwood chairs make the perfect rustic accents, or for a more elegant feel, pick from our selection of Chiavari Chairs. Our outdoor bistro canopy is the perfect addition to the Inn’s Tuscan atmosphere and compliments the amazing views for an outdoor cocktail reception. As the final touch, linens from The Collection are the perfect accent to add a touch of glamour and our centerpieces offer a seamless transformation to create a stunning look for your special event. Planning your next event at The Mansion at Cedar Hill? Contact us today to start your #Total Events Transformation!